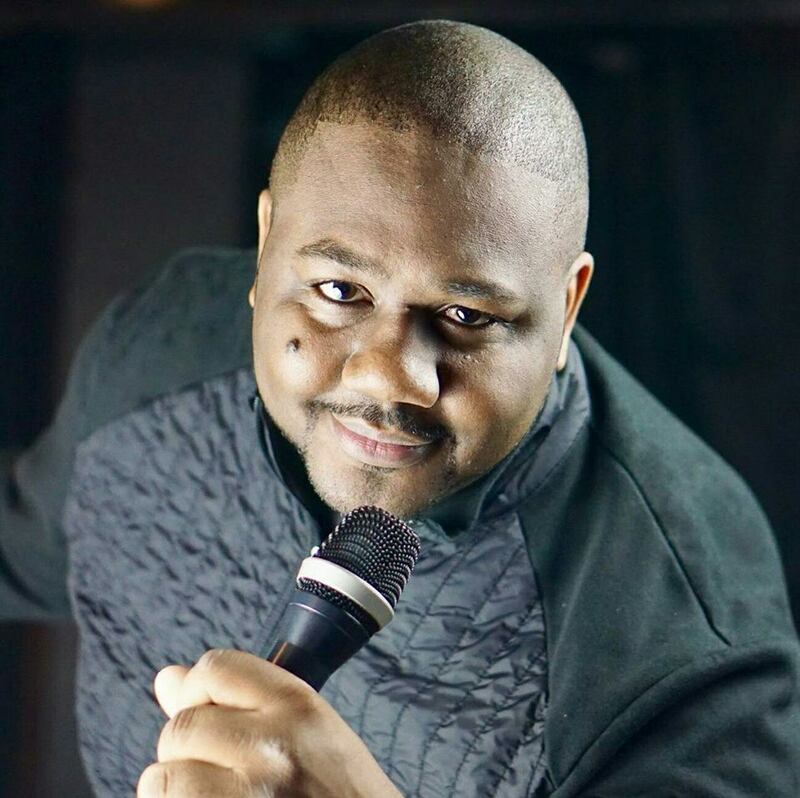 ﻿Published by Sareth Ney on July 28, 2017 at 5:07 a.m.
Sareth Ney: What inspired you to perform stand-up comedy? Lasalle Pinnock: I’ve always been funny. I loved making friends and family laugh! I grew up watching Richard Pryor, Eddie Murphy and wondered if I’m funny enough to make a room full of complete strangers laugh!! LP: The feeling I had performing stand-up comedy the first time was indescribable. I felt so nervous and panicked. Once I got on stage and actually did well, it was one of the greatest feelings ever. It was a high I can’t get from anything else!!! SN: Which are your favorite comedy specials and record albums? LP: I love comedy and have so many favorite comedy specials and albums. Just to name a few, I love: Redd Foxx, Pryor, Murphy, George Carlin, Dave Chappelle, Louis C.K., Bill Burr and Patrice O’Neal! O’Neal’s “Elephant in the Room” is just so underrated. In my opinion, it’s up there with the best stand-up specials! SN: Which are your favorite sketch shows, sitcoms and comedy films? LP: “Chappelle’s Show” is one of all-time favorite sketch shows. I also love “Key and Peele” and “MADtv”! “MADtv” was always better than “Saturday Night Live” (“SNL”), in my opinion. My favorite sitcoms would be “Martin”, “The Office”, and “Curb Your Enthusiasm”. As for favorite comedy films—man, I have so many. I honestly wouldn’t know where to start or end with this list. LP: If I could go on tour with any comedian, I would probably say Bernie Mac!! Bernie Mac was just an amazing comedian, an amazing person who loved what he did and loved giving his best. There was so much I could have learned from him and just being able to see him bring the house down every night—would have been something to witness. LP: Five comedians I would love to roast me are Martin Lawrence, Robin Harris, O’Neal, Rodney Dangerfield, and Foxx. LP: I would love to venture off into doing comedy sitcoms or movies and a talk show! LP: The experience I want my audience to take after my set is to be like, “Wow I never thought of it that way or wow who talks about their kids and wife like that?” I want them to leave having a great time, quotes/sayings from my sets and sharing it with their family and friends! I always want my audience leaving knowing I gave them a show and they had a great time!! LP: I see my career really taking off, in the next five years. I don’t mean that in a cocky way either. I just feel I have something that’s different than a lot of other comedians. A lot of my jokes are universal and unique! I feel I will be traveling more, in TV and movies! I definitely will be performing on “Conan”, in a few years! Conan O’Brien is my Johnny Carson and I would love to be on his show!! I feel I’ll be where I want to be in the next five years and hope to be sharing my jokes with millions of people all over the world! LP: Readers can check out my website at www.jamakecomedy.com! They can also check me out on Facebook and Instagram at @Jamakecomedy! I’m on Twitter at @Jamake0602!